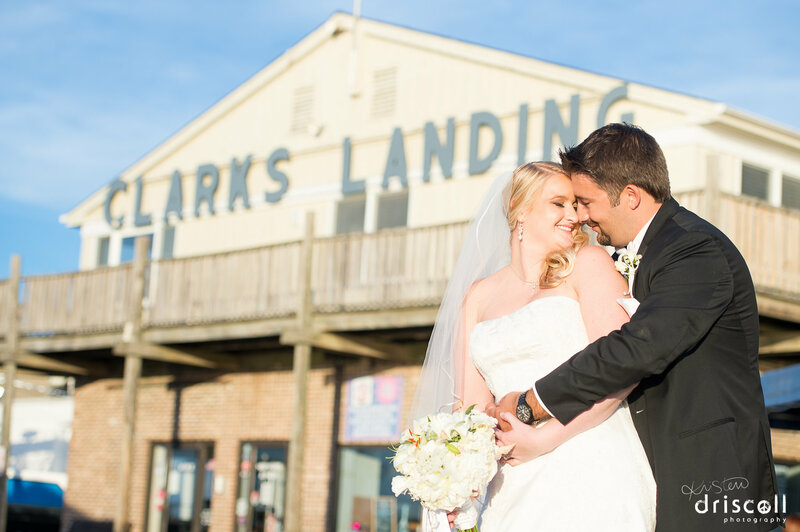 Here is my favorite image from Kristen and Mike’s super fun wedding day at Clarks Landing in Point Pleasant, NJ. I loved taking photos outside by the marina and on the docks.. and even on the couple’s Uncle’s boat! I honestly can’t remember a moment without smiles. I had such a great time participating in their day! Stay tuned for more from their day, coming soon!